AscentSteps are made from powdercoated carbon steel. The powdercoat is a durable carbide black finish that offers long-lasting resistance to rust, chipping, and UV damage. 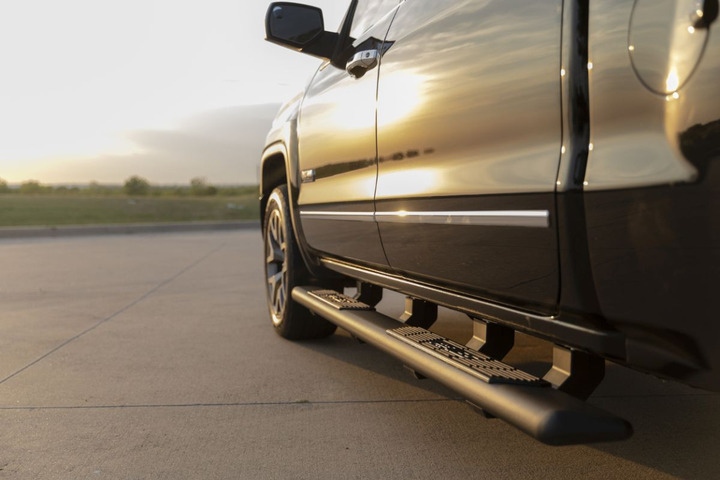 ARIES released an all-new running board designed for trucks and SUVs. 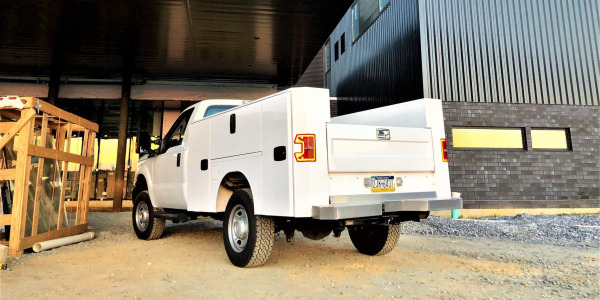 AscentStep 5-1/2-inch running boards feature dual-construction step pads, durable build, and a no-drill installation using the VersaTrac mounting system. ARIES AscentSteps are engineered with a teardrop-shaped profile and blended, rounded end caps. The running boards also feature step pads with a two-part construction. 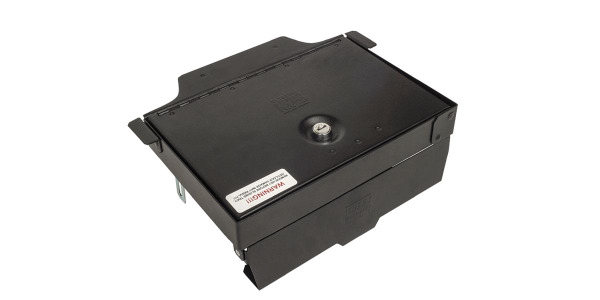 The step pads are made up of a polyethylene tread that is overlaid by a stainless steel plate. 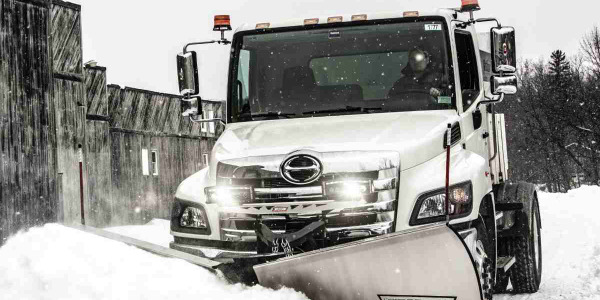 The poly treads protrude through the metal overlay, providing safe, non-skid traction. The stainless steel plates ensure long-lasting corrosion resistance in spite of frequent foot traffic. To ensure excellent rigidity and weather-resistance, AscentSteps are made from powdercoated carbon steel. The powdercoat is a durable carbide black finish that offers long-lasting resistance to rust, chipping, and UV damage. 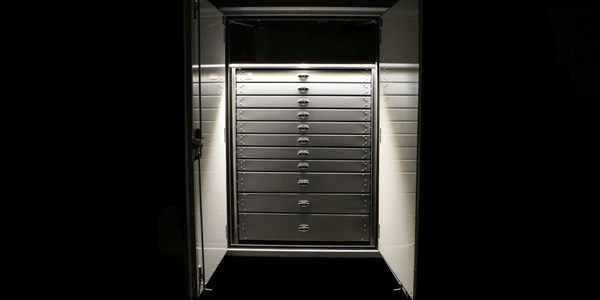 Tuffy Security Products has expanded their security console insert product line with a new model for 2019 Ram pickup trucks. M.H. 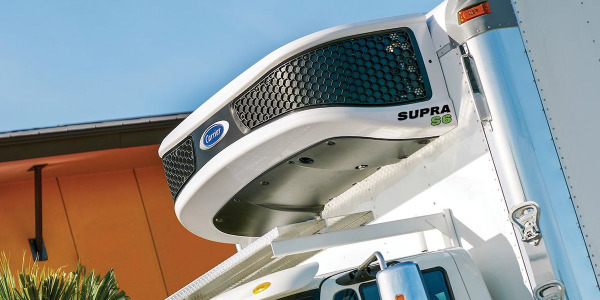 EBY launched an all-aluminum service body including hidden stainless adjustable hinges and side doors flush with fender panels. 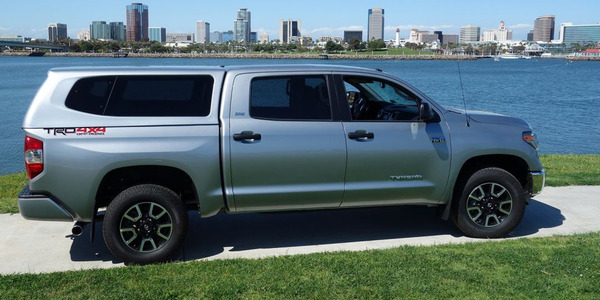 The new GB Sport cap from Snugtop is now available for third generation (2014-MY to present) Toyota Tundra pickups equipped with 5.5- and 6.5-foot beds. 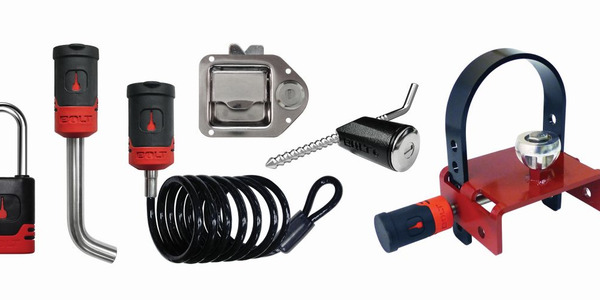 The patented "Breakthrough One-Key Lock Technology" of Bolt Locks is a convenient security option for protecting trailers, hitches, ladders, and more while reducing key clutter on a keychain. 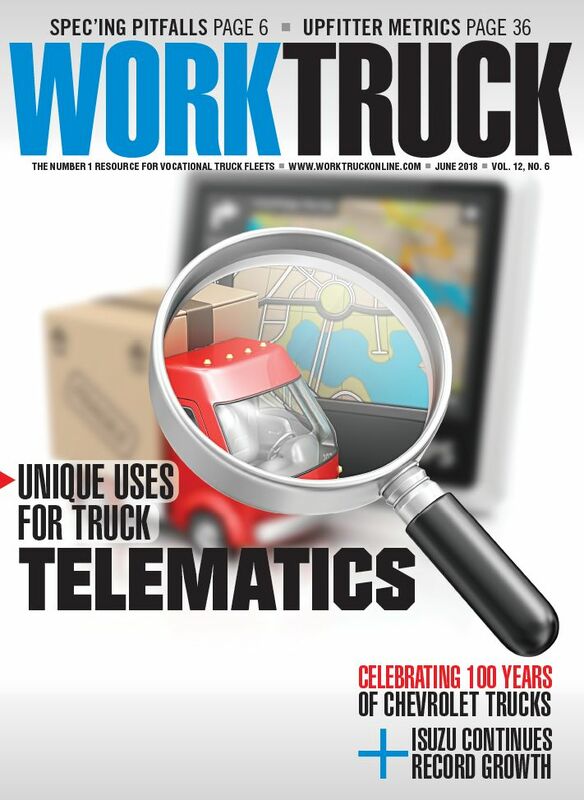 American Eagle announced its new Drawer LightBar, displayed at The Work Truck Show 2019, helping drivers and techs find tools any time of day or night. Designed for small- to medium-sized trucks, the Supra S6 unit is the first in a new series of diesel-powered truck units being rolled out by Carrier Transicold. 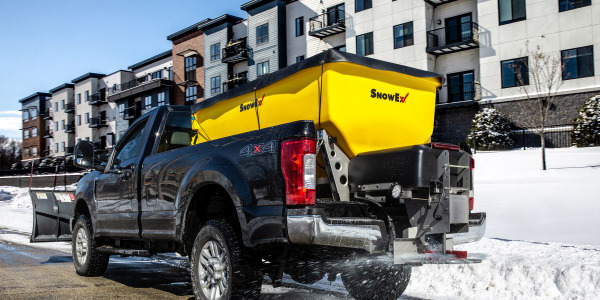 The new SnowEx HELIXX poly hoppers feature an advanced material delivery system. 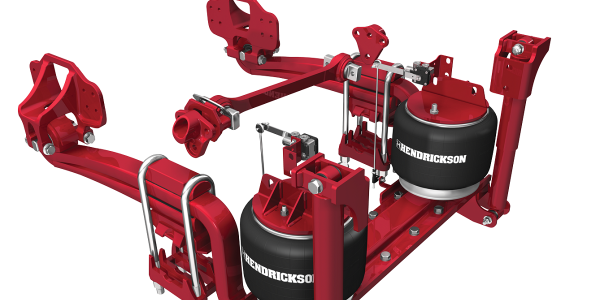 Combined with a multi-dimensional tub design, the HELIXX system delivers improved material flow.